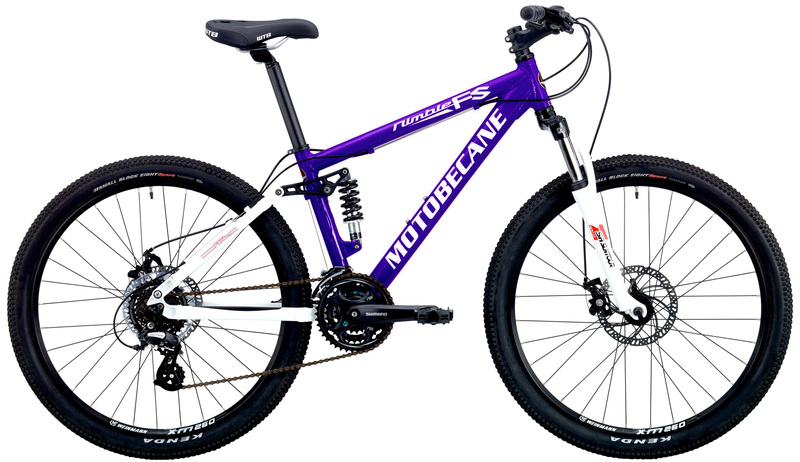 If you have ridden one you know why you want one. 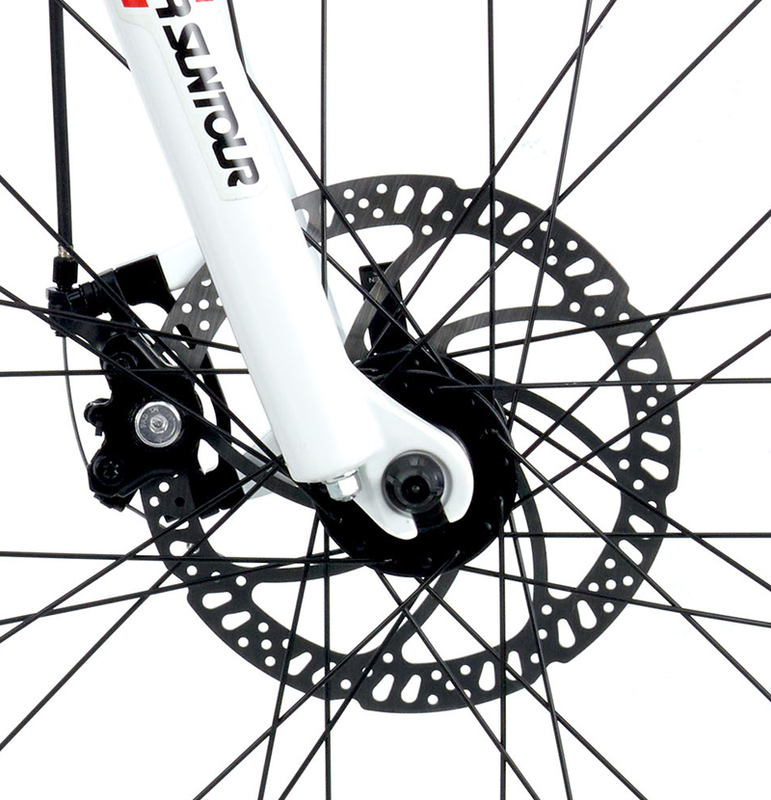 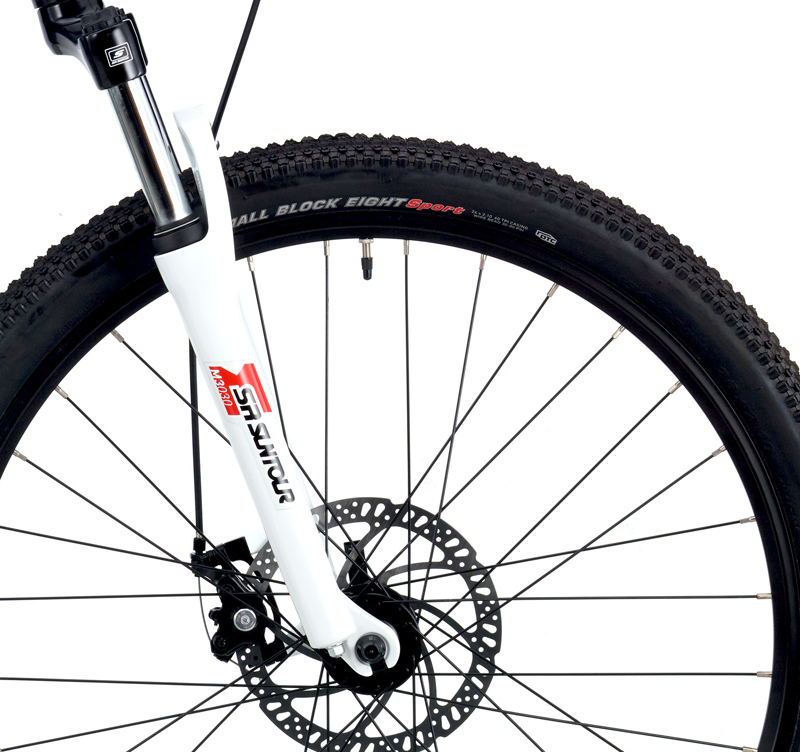 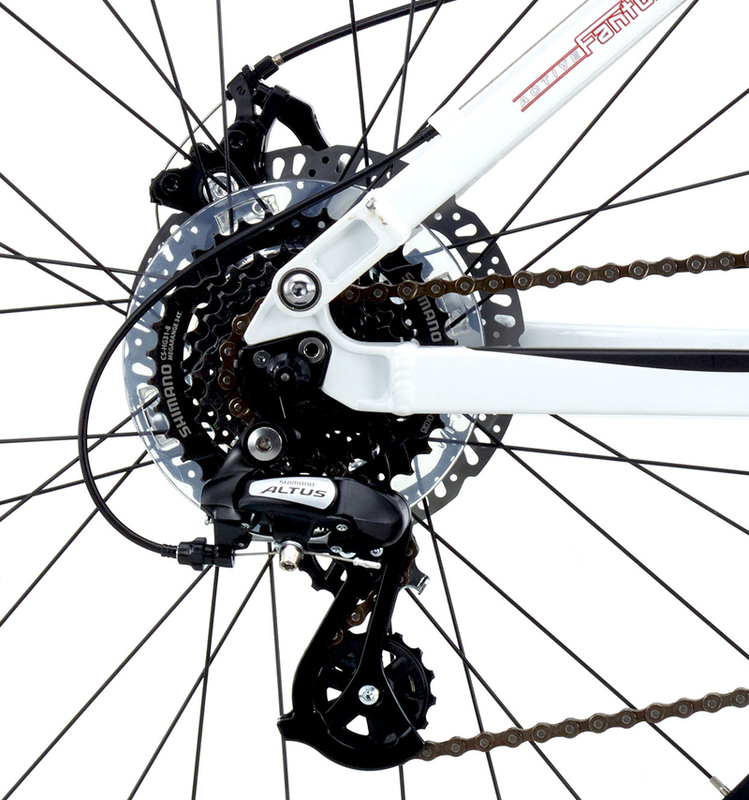 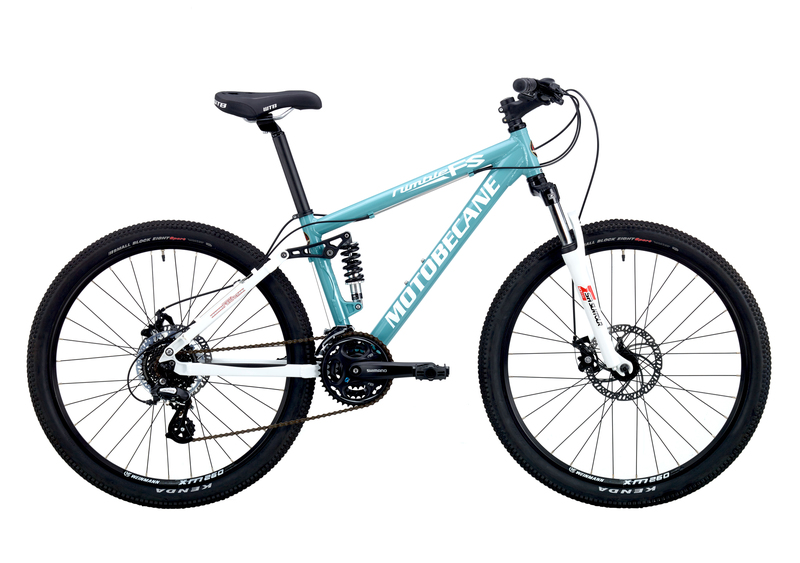 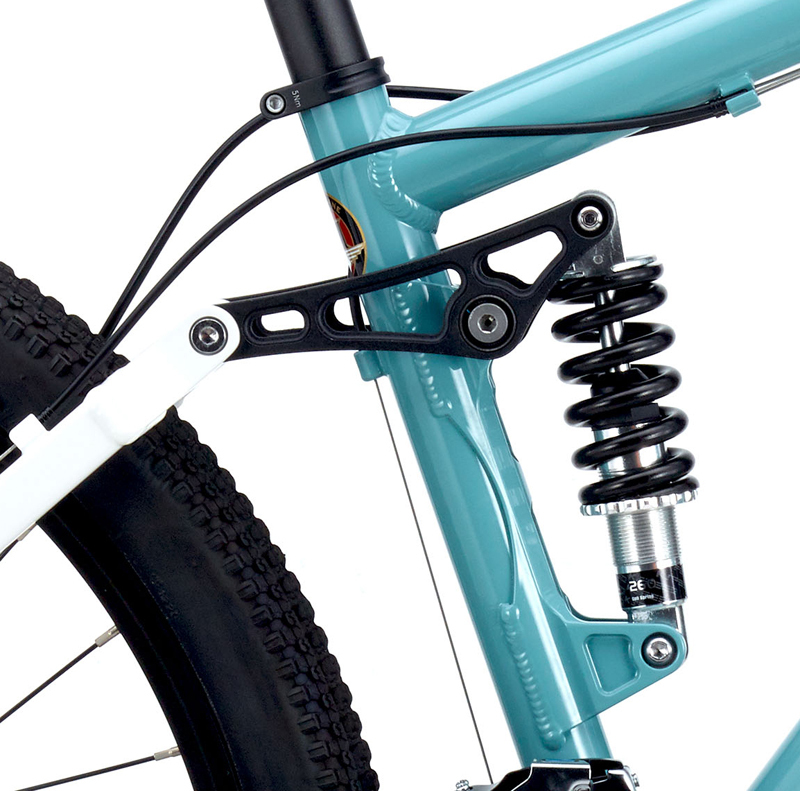 If you have ever wanted to try one, this is the best deal on a well equipped full suspension bike with powerful Disc Brakes and Front Lockout Forks. 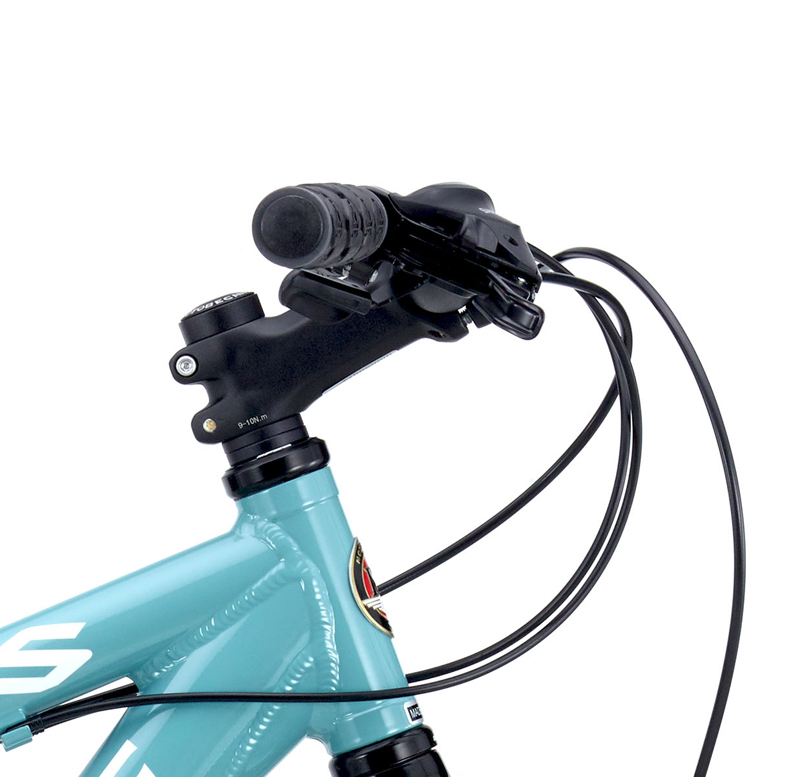 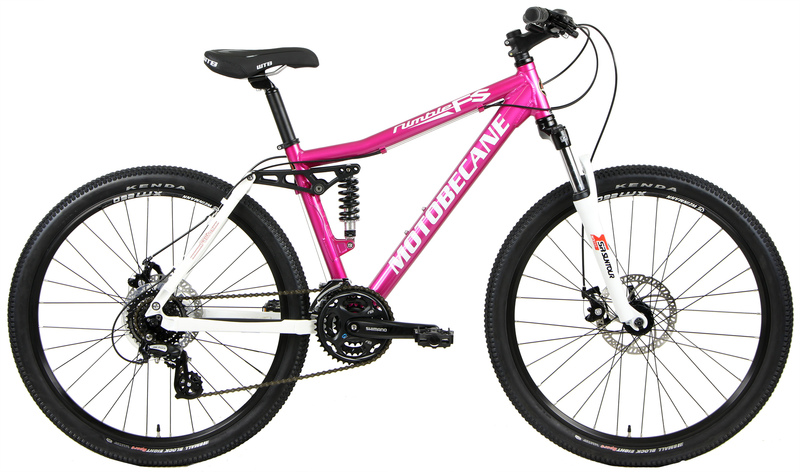 The Nimble FS Women Specific Full Suspension Mountain Bike comes with Advanced Suspension, Lockout Forks, Powerful Disc Brakes, & Smooth Shifting Shimano Drivetrain. 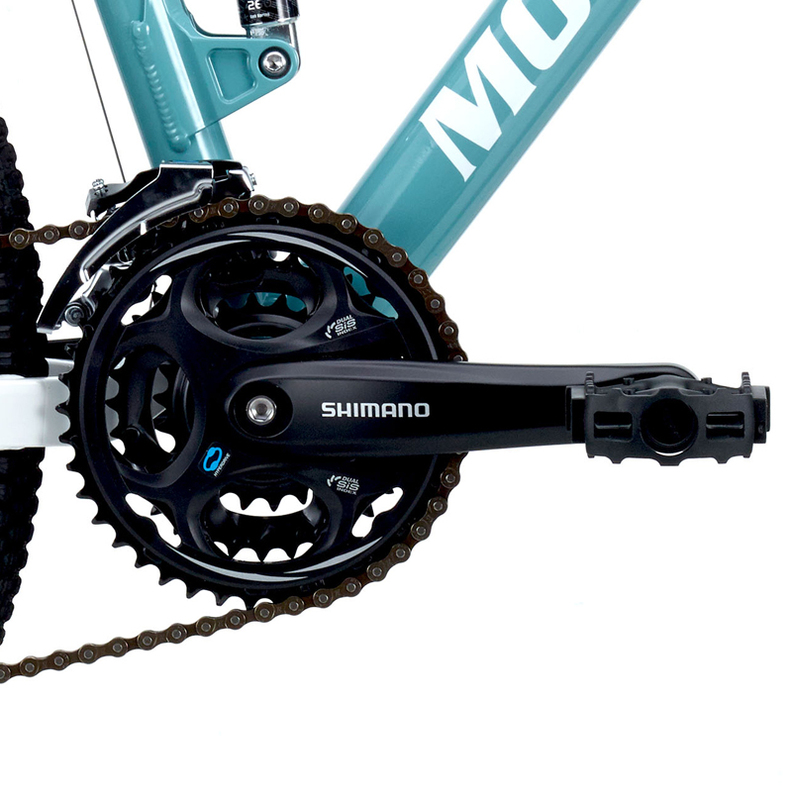 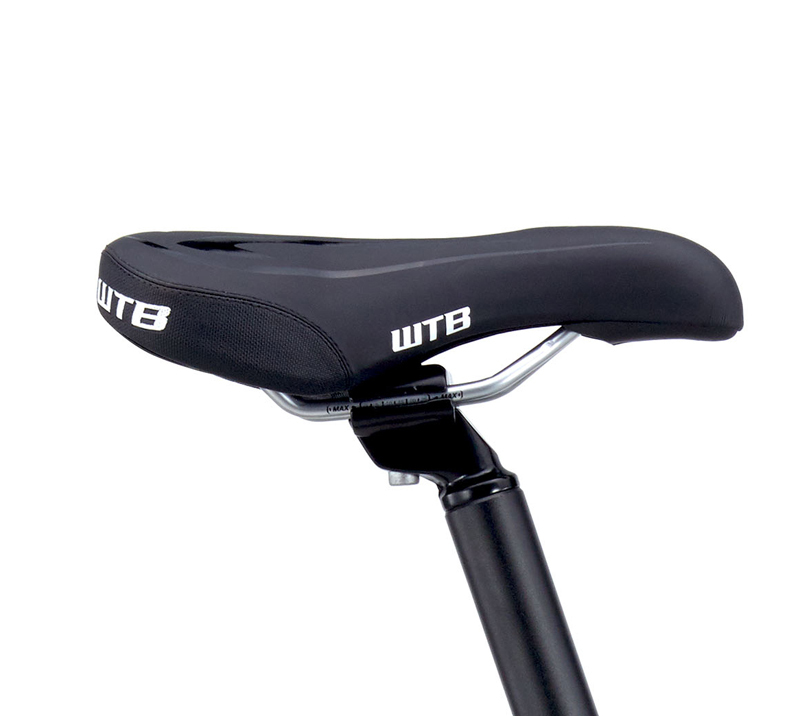 15in/38cm fits most riders from 5'0" to 5'4"
16in/42cm fits most riders from 5'3" to 5'7"